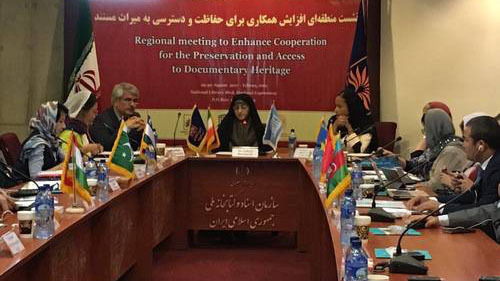 On 29-30 August 2017 UNESCO Tehran Cluster Office invited National Memory of the World Committees to the Regional meeting “Enhance Cooperation for the Preservation and Access to Documentary Heritage” in Tehran. The meeting supported by the Iran National library and archive, As well as the Iran National Commission for UNESCO. Exploring possibilities for joint cooperation in the region in the field of documentary heritage. V Summer School "Media and information literacy: a New paradigm of intercultural dialogue"